I absolutely loved this dress when it came in! It looked just like the picture and it fit me perfectly! I definitely recommend using custom sizing when ordering anything on this website as everything will fit better. I ordered this on March 10th and it arrived on March 24th if anyone wants to know! 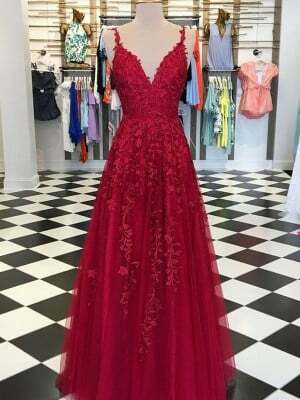 This dress was for my daughters prom and it was absolutely perfect! We had it custom made send in the measurements and provided as date we needed it by and we got it in plenty of time before that date. I emailed once to check status and got a quick response. I would definitely order again and would recommend it to my friends. The gown was gorgeous she got so many compliments. 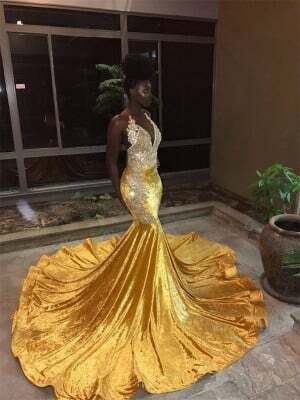 This dress exceeded our expectations by ordering this type of dress online and custom tayloring is super scary and ambitiousbut Hebos made a beautiful well made gown. Loved it!!!! I was actually afraid to order the dress because I never ordered anything online and to spend a lot for my first time is scary. 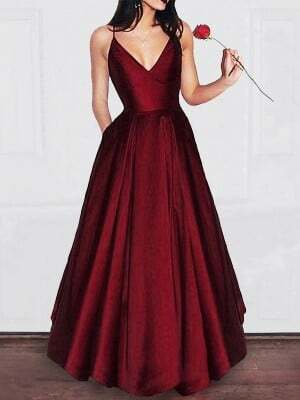 When the dress came in the mail, it was really beautiful and looks exactly like the picture. 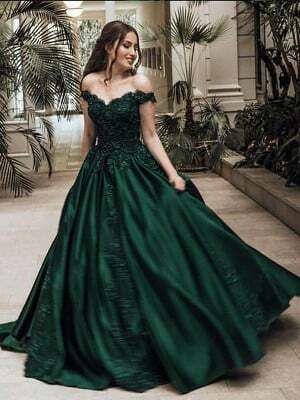 (I got my dress custom size) However, when I tried it on, the dress was extremely long (dragging the floor) and the chest area was a little loose. Besides that, I really love the dress and it fits me well. I can't wait to wear this to prom. There is no difference between the physical dress and the screen picture. That made the skin so white and so shinning. 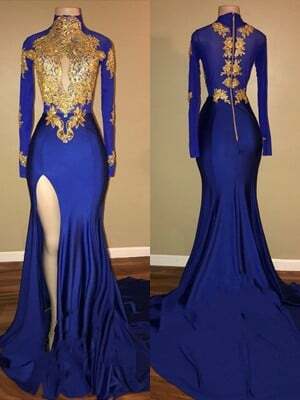 The overall design is neat and very elegant. 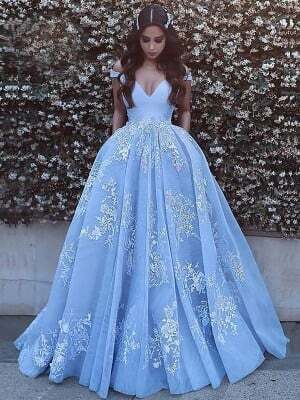 I received the dress today, the dress is perfect. 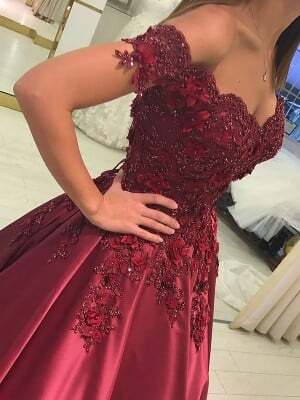 This is a dress for my sister. It was made according to the size of my sister. Thank you for not letting me down.